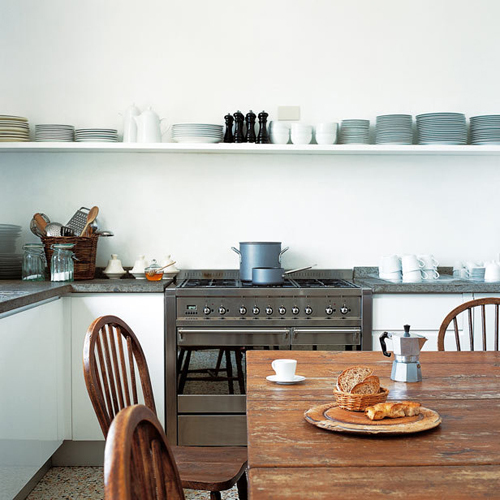 Today I’m loving … this modern rustic kitchen. Ilike the way you call them: modern rustic! I like it too, very nice! Mmmm … really my kind of kitchen … as a mather of fact it sort of looks like mine!